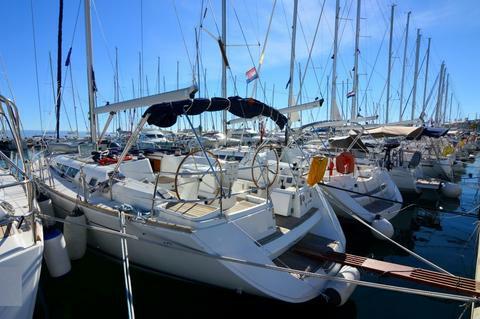 Well maintained Hanse 540E from 2008. with 3 cabins and 3 bathrooms. 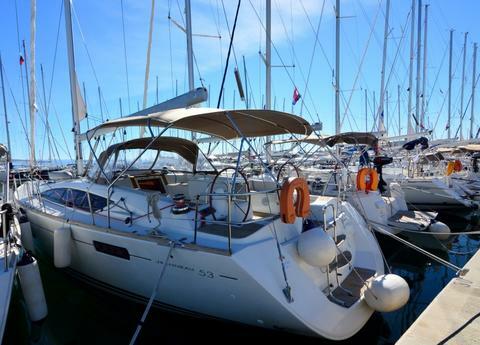 We are able to offer her for a superb price of 220.000 Euro with VAT included. She sails under Croatian flag. This boat was very well maintaind from outside in.